Questions are being raised over the long-term health of the former head of Fiat Chrysler Automobiles (FCA), Sergio Marchionne, who died last week. The hospital in Switzerland has confirmed he had been receiving treatment for the past year, yet this was never disclosed. Stock in FCA has fallen 12% in Milan in the days since he was replaced as chief. Yet senior figures at the company are adamant that Marchionne did not let on about his illness; even chairman John Elkann was out of the loop, they claim. 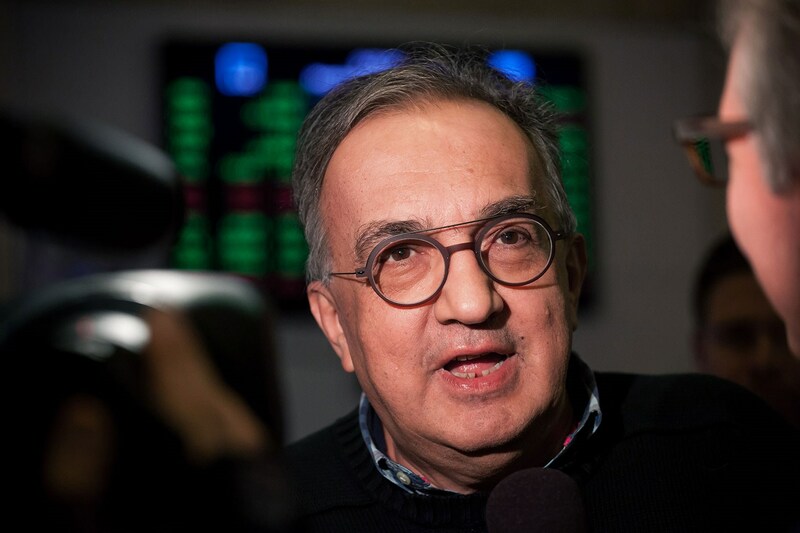 'Due to medical privacy, the company had no knowledge of the facts relating to Mr Marchionne’s health,' a Fiat Chrysler spokesman told Reuters. Marchionne had already been replaced by Brit Mike Manley (below) after the CEO's condition worsened significantly in the days before his death. Marchionne, 66, was in a coma at Zurich's Univeristy Hospital where he was said to be recovering from shoulder surgery when complications hit. His sons Allessio Giacomo and Jonathan Tyler, and partner Fiat PR Manuela Battezzato were at his bedside, according to local media reports. 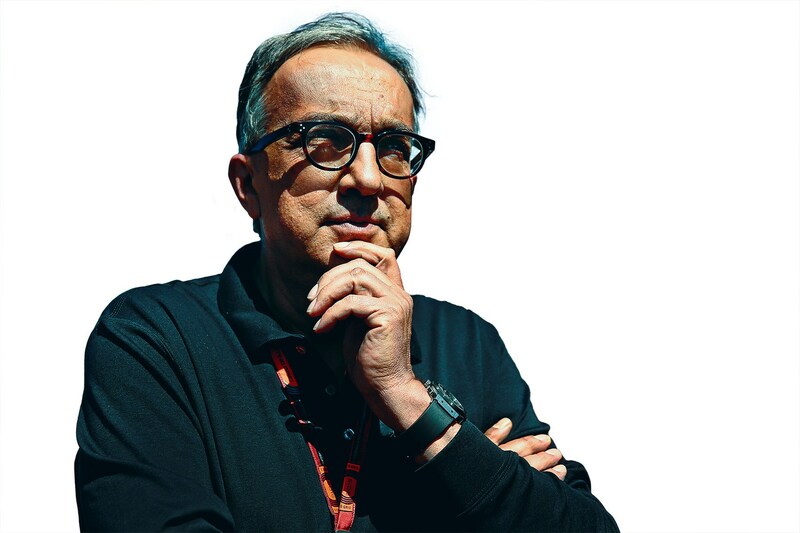 Marchionne had built a formidable reputation in his 14 years in charge as one of the shrewdest and hardest-working chiefs in the car industry. A heavy smoker until he quit a year ago, he led life at a 24/7 pace and those who worked closely with him attested to his 'always-on' mentality. His crowning achievement was striking a deal with then-bankrupt Chrysler in the global recession back in 2009, to create the multinational giant which now stands as the seventh-biggest car-making group and is debt-free as of summer 2018. Fiat's value has risen tenfold under his leadership since June 2004. He was the Italian group's fifth leader in two years when he joined, but steadied the ship and carved out a fearsome reputation as a turnaround king - his steely resolve and shrewd business sense betrayed by his classically laidback sweater in a world of corporate suits. 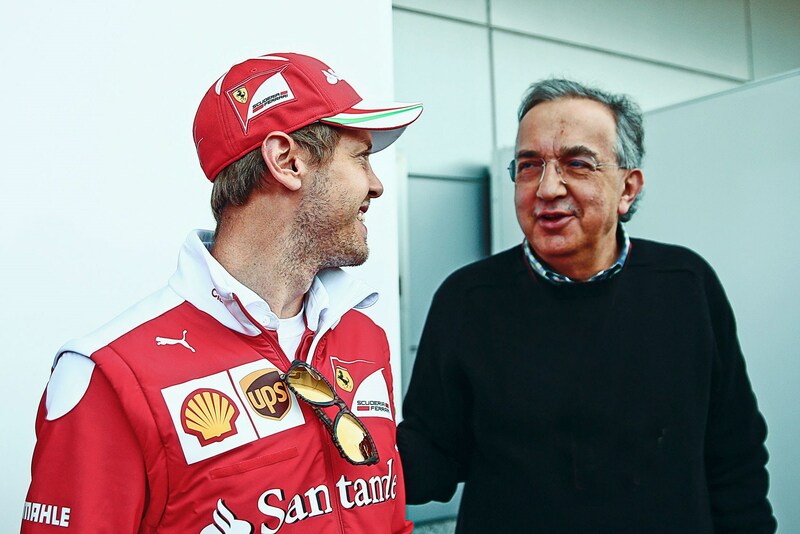 With Marchionne's passing, FCA and sister company Ferrari moved fast to appoint new leaders. 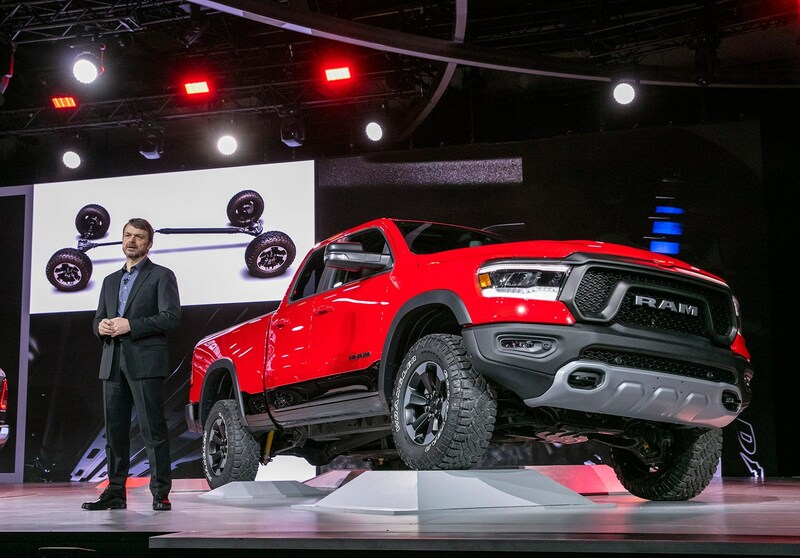 Mike Manley has been named CEO of Fiat Chrysler, a move which will be ratified by an emergency shareholder meeting to be called 'in the coming days.' A shareholders meeting has been convened for 7 September in Amsterdam. Manley has been granted all the powers of CEO and will also run the NAFTA region, the company confirmed. There is no change to the 2018-2022 Business Plan that was presented on 1 June 2018. Manley (below) was born in Edenbridge, Kent and trained as an engineer at university in London. After a stint at DaimlerChrysler from 2000 where he worked on distribution, he joined the company's global product planning team in 2008. 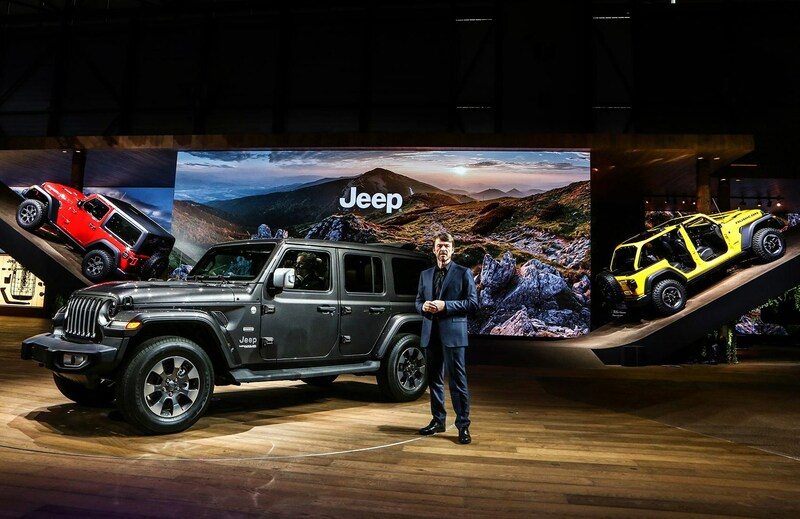 He caught the eye of senior management in that time and in 2009 he was promoted to head up the Jeep brand globally, adding the Ram brand to his portfolio in 2015. He is 54 years old. However, his appointment hasn't been universally popular. FCA's European chief Alfredo Altavilla has resigned after being passed over, according to Bloomberg. 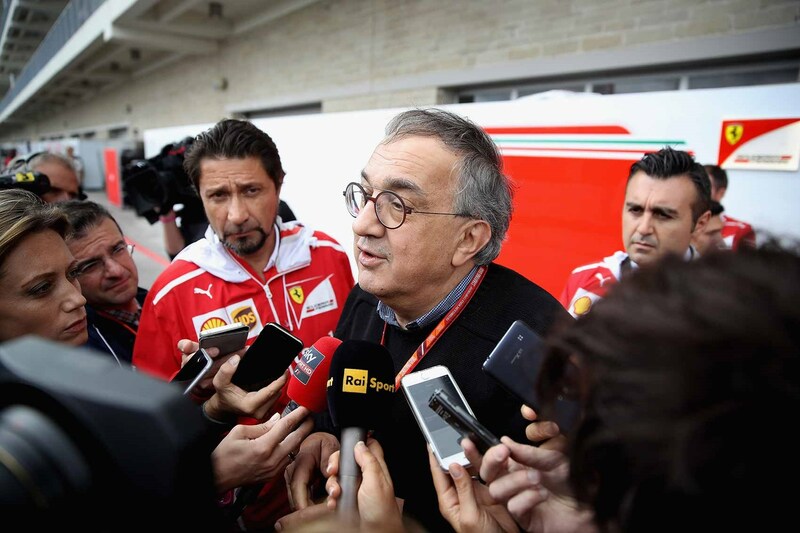 Along with CFO Richard Palmer, Altavilla had been considered one of three likely successors to Marchionne, who was due to retire in 2019 anyway. Ferrari has moved to replace Marchionne as its chairman too. 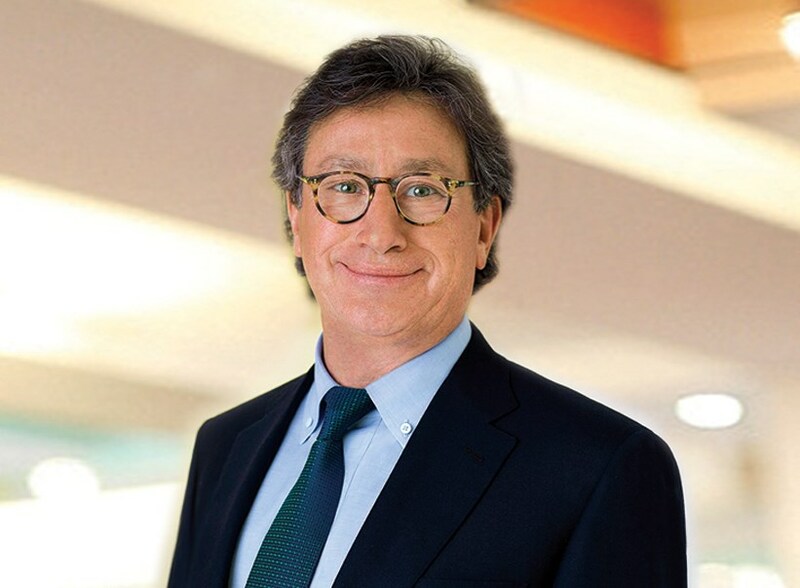 The board at Maranello appointed John Elkann as chairman and is lining up Louis C Camilleri (below), the 63-year-old Maltese tabacco magnate, to take over as chief executive officer. Camilleri already sits on the Ferrari board and was previously the chairman of Philip Morris, a long-time supporter of the Ferrari F1 team.